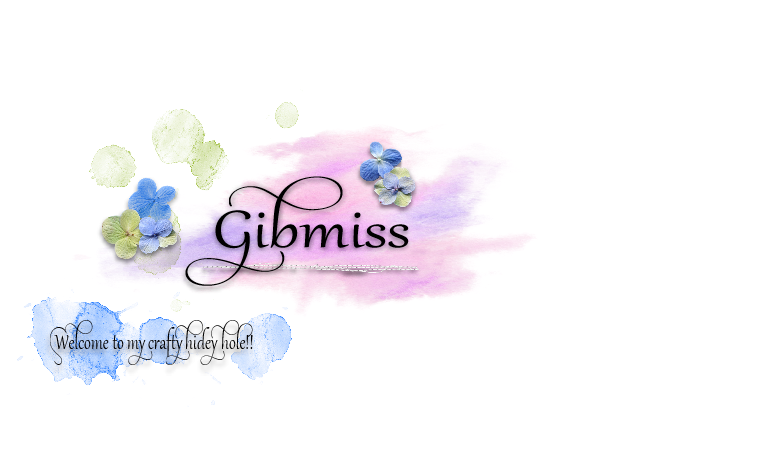 Gibmiss: Less is More Bling it on!!! Love that reindeer die Sylvie, such a pretty card! We seem to get several days of rain and then one glorious day but no flooding thank goodness! beautiful christmas card, sylvie! 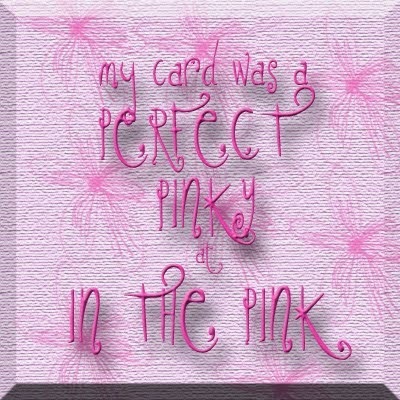 so glad to see you back posting for LIM... missed seeing your fab cards!! Love this to bits Sylvie! Lovely card Sylvie....love the die cuts...Haven't even started on my cards yet! 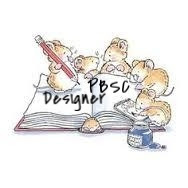 another fabulous Christmas design Sylvie. 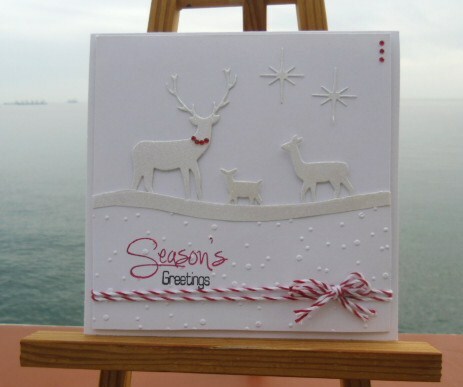 Beautiful card Sylvie, I like the raindeer the touch of red and the twine. This is really sweet Sylvie I love that touch of red... the twine looks great. What a nice scenery. A beautiful card.